We wish everybody a happy and safe festive season! There will be modified opening hours and timetables during the Christmas and New Year period, starting Monday 17 December. Open Age Squad and Yarra Triathlon programs will also operate on a modified timetable during this time. View the modified opening hours and timetables online or pick up a hard copy at reception. Don't miss the LAST Les Mills launch for the year! The final Les Mills launch for 2018 is coming to town! Join us this Saturday 15 and Sunday 16 December for fresh moves, new tunes, FREE entry, gym pack giveaways and an awesome prize draw! 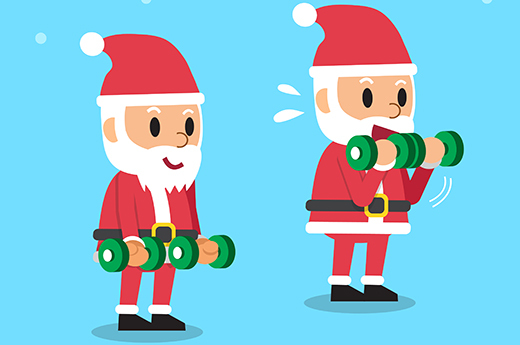 Check out the event details and launch classes and come along for goodness' sake! Long time member Vivienne is living proof that keeping fit and active enriches life far beyond physical health. 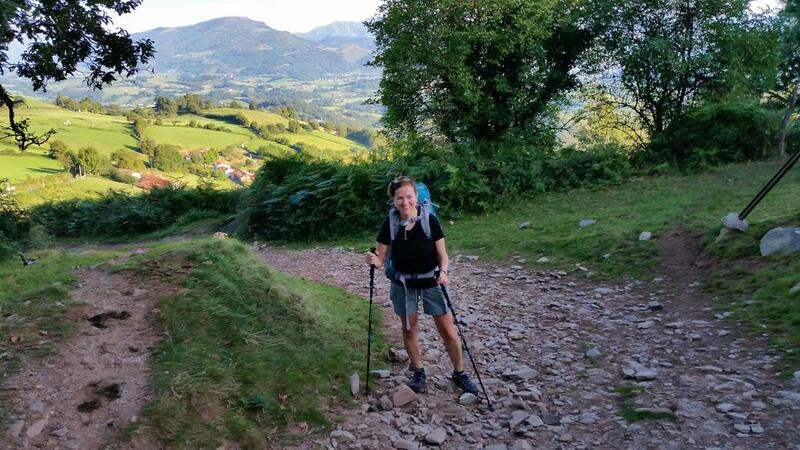 We recently caught up with her to hear about her once-in-a-lifetime experience of hiking the famous Camino De Santigo in Europe. The 56 year old mother from Cremorne has been a Yarra Leisure member since 1997 and has attended Troy's Circuit classes for over ten years! She set out in September to start the thousand year old pilgrimage, departing from Saint-Jean in the Pyrenean foothills in southwest France. 34 days, 8 blisters and 915km later, it's fair to say Viv conquered the Camino! Read her story. During November we challenged you to complete a tough countdown circuit. We were amazed by the number of entries and fantastic times recorded! Each of you has won a FREE month of full membership at Yarra Leisure. We'll be in touch with you shortly to arrange. Well done to everyone who completed this tough challenge! Stay tuned for more to come in the new year. 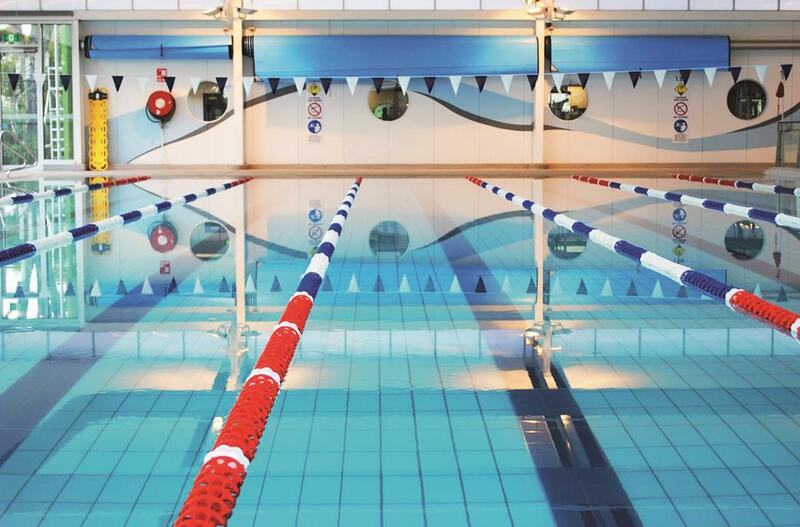 A reminder that Collingwood Leisure Centre's pool, spa and sauna will close from Saturday 22 December 2018 for three months while we take care of essential repairs. During this time you’ll still be able to visit the gym, group exercise studio, spin room and change rooms, which will remain open. We understand the impact the closure will have on many pool users and we apologise for the disappointment and inconvenience caused. We will keep you updated on the Yarra Leisure news page. If you have any questions, simply reply to this email or give us a call at the numbers listed below. 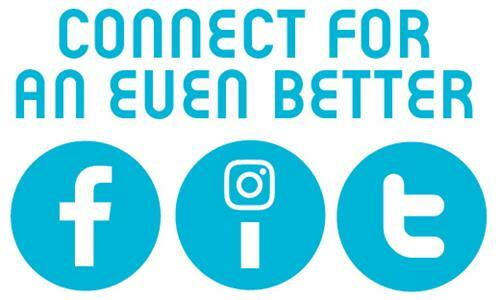 They will take effect from 1 January 2019. Over the coming weeks our staff will familiarise all patrons with the new policy. 'Tis the season for parties, indulgence and some well-earned treats, but not all Christmas treats are equal! 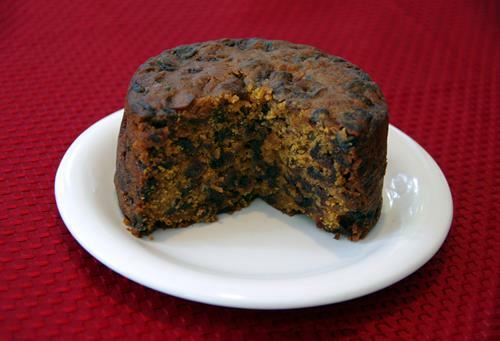 The classic fruit cake is a Christmas favourite and it takes a healthy turn in this recipe with no added sugar. But don't worry; you get all the sweetness you need from the natural dried and fresh fruit! We love a slice with a cup of tea after a delicious Christmas feast or as an afternoon snack in the sun! Treat yourself, the healthy way. Potato salad is an Australian staple at Christmas lunch or dinner and we can be forgiven for helping ourselves to a little too much during the festive season. 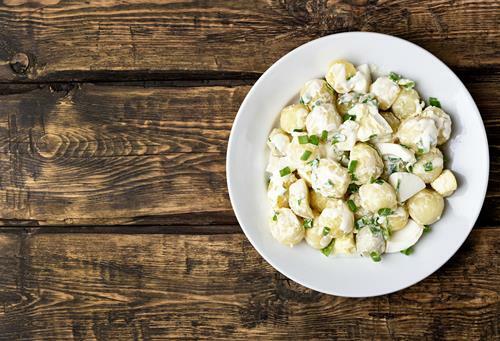 This light potato salad recipe is a great way to make the delicious salad everyone loves a little healthier. With baby potatoes, spring onion and fresh parsley; you'll love this take on the popular side dish. Don't forget to grab seconds (or thirds)! Is massage all it's cracked up to be? 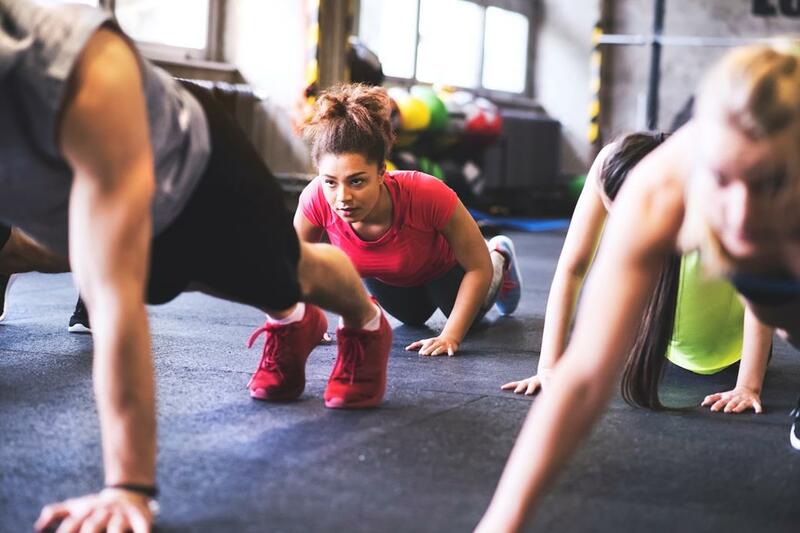 It's been used as a preventative and reactive medicine for thousands of years and many professional and amateur athletes swear by it as a post-training recovery method. So is massage actually as beneficial as people think? Good news: it is! By reaching the nerves connected to the Central Nervous System, regular massage can increase pain threshold and have a significant impact on your overall wellbeing. Studies show it can reduce symptoms of anxiety and depression, increase overall mood and ease post-training soreness and inflammation. Learn about the full benefits of massage and book yourself into one right here at Richmond Recreation Centre! 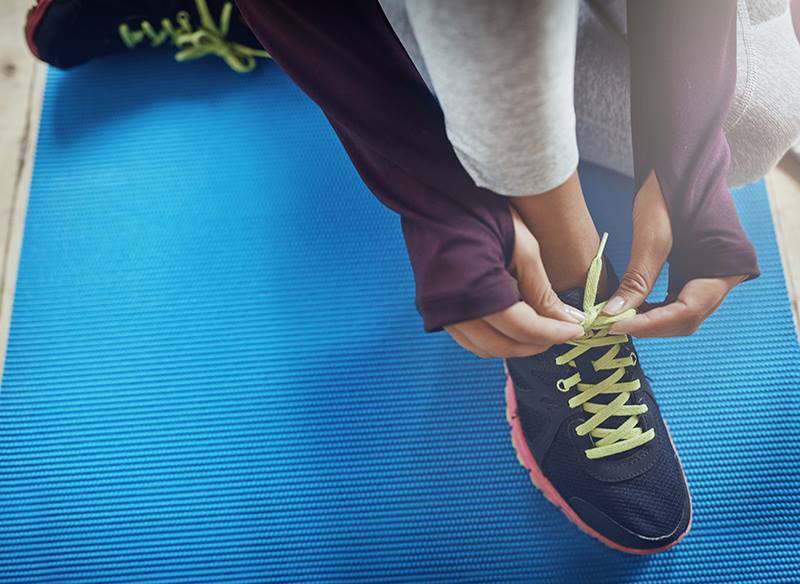 It's great to mix up exercising indoors and outdoors, but with the hot summer weather having well and truly arrived there are some important things to consider before heading outdoors to workout. On days of extreme heat, avoid exercising outdoors and hit the air conditioned gym, group fitness room, or jump in the pool! 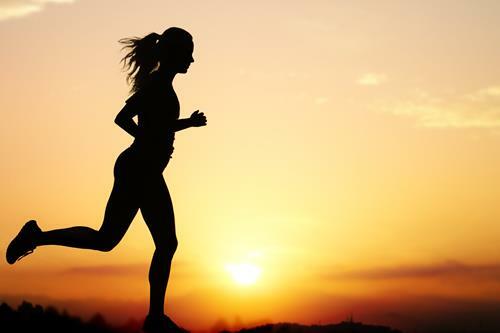 For more hot tips check out this info on exercise and heat. A Yarra Leisure Gift Card is a unique, versatile and convenient way to treat family and friends to their favourite activity. 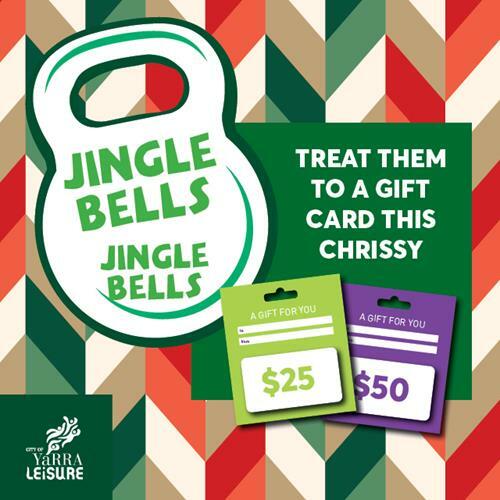 Our Gift Cards are available for any amount you choose and can be redeemed for all Yarra Leisure's services, programs and products. They are a great way to help your loved ones improve their health and wellbeing or reach a new fitness level. Yarra is joining five other Victorian councils to recruit enthusiastic residents who want to contribute to this important study that will impact Australia. For more information on the study and how to get involved visit Yarra City Council's website.